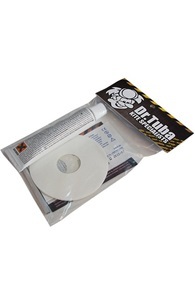 Looking for Dr. Tuba kite repair tape and patches? Kitemana! Dr. Tuba is almost indispensable in every kitetas. Do you have a small tear or problems with your bladder? Then Docter Tuba offers the outcome. 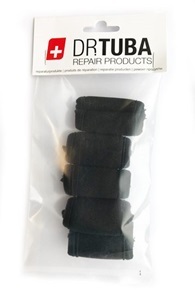 Dr. Tuba makes tape, valves, bladders, ripstop, one pump and many more repair kits for your kitesurf kite. Check out all Dr. products here. Tuba at Kitemana! 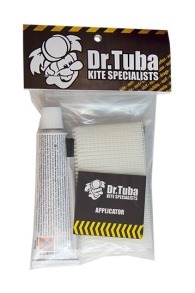 Dr. Tuba has more than 10 years experience with repairing kite or kit-related gear. 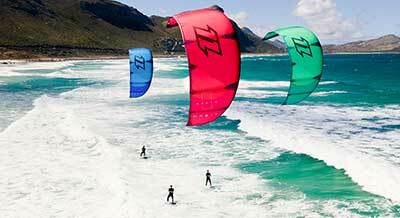 It was founded by Gigi, a kite designer who has been making kites for a number of years and has helped develop them. After his hobby got out of hand, he switched to repairing kites. His repair kits are praised and used all over the world. 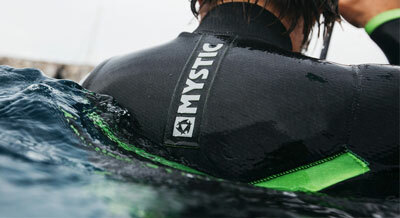 They are easy, fast and complete and ensure that you are back on the water quickly. 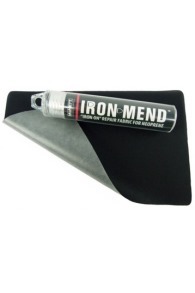 Tear-Aid is super handy for repairing the bladder of your kite. 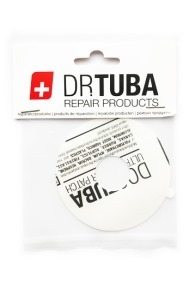 If there is a tear in your bladder you can easily get the Dr. Tuba Tear Aid over the crack. 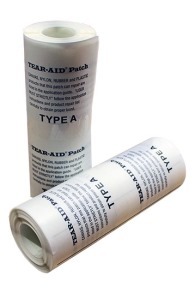 Tear Aid is super strong and flexible. 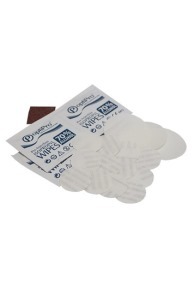 The Tear Aid will close the crack and you can continue with your kite session. 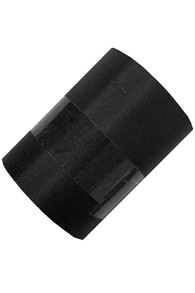 Dr. Tuba is a recognized producer of replacement blades for leading edge and struts from almost all brands. 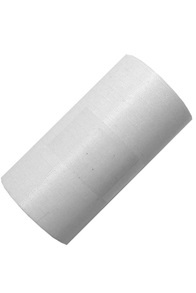 The bladders are made in Dr. Tuba factory made from the best TPU. 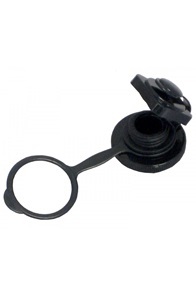 The TPU can withstand UV radiation and lasts a long time. The bladders of Dr Tuba are generally 10% lighter than normal bladders. 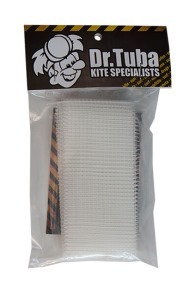 Dr. Tuba makes repair magazines for almost all brands and kites that even go back to 2008. 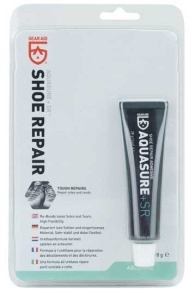 Brands where Dr. Tuba repair sets for offers are: Naish, North, Cabrinha, F-One, Airush, Best, Blade, Nobile RRD and more. 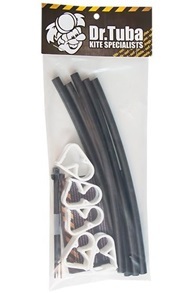 Also for your North Vegas, Naish Torch, Cabrinha Switchblade from 2010 or older, you can contact Dr. Tuba rightly.